Wireless LED Uplighting Rental in Michigan for Parties, Weddings and Events. Our 6-1 RGBAW+UV wireless uplighting can set the scene at any event. 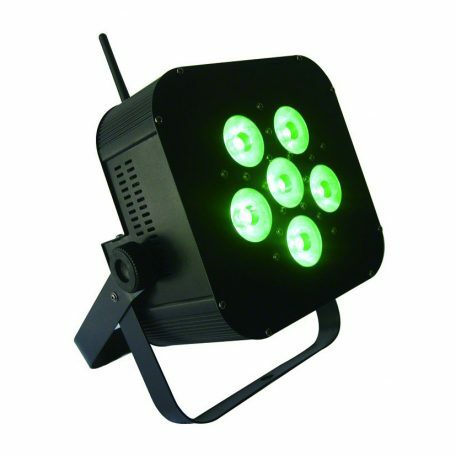 These lights can be programmed to any color and have an 8 hour run time on a single charge. Need them on longer? Plug them in for a timeless event.